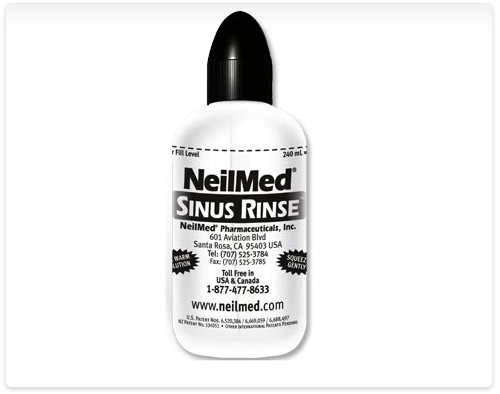 For a Limited Time offer NeilMed is giving away a Sinus Rinse bottle and two packets of saline solution to Facebook Fans. Head over to their Facebook page and "like" them. Then click the link to request your free offer. It's for a limited time and will likely go fast. 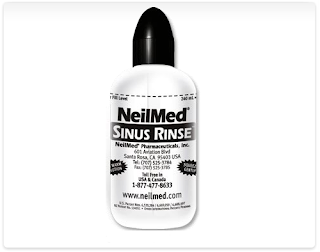 I have found the Netipot from NeilMed to be helpful with my sinus pain, I would think the Rinse would be great also. I signed up to get an allergy one. Thank you! I have the worst allergies, and since I have my own insurance they consider it a pre-existing condition. They won't cover any allergy meds at all. Your welcome. That is really a big pain. All the allergy meds really do add up. Even just a box of the saline rinse was on sale and still cost me $18, mind you its a big box of 100.